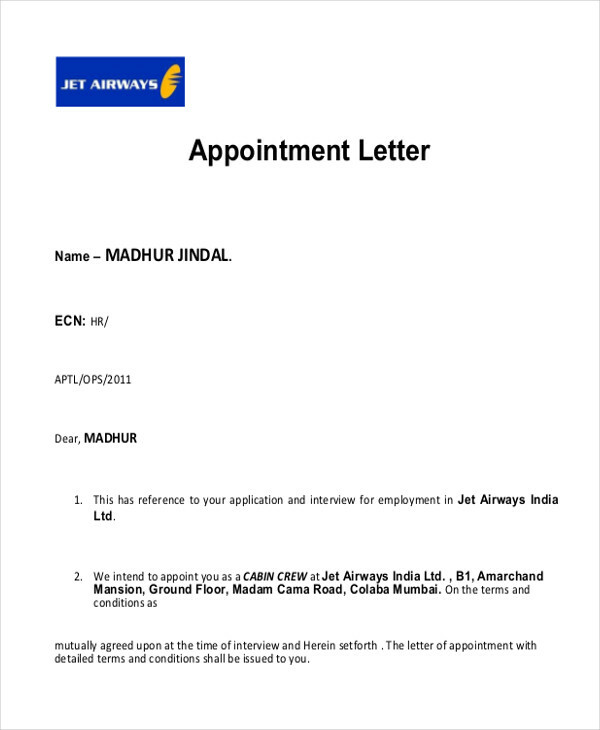 An interview appointment letter may be used in different processes depending on what the interview is for and the nature of the appointment activity that is stated in the letter. 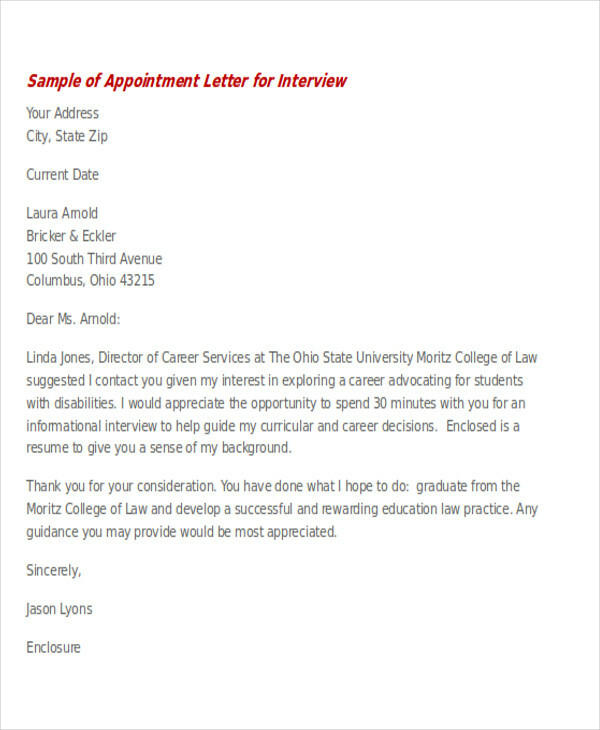 Interview appointments may be used for personal purposes, business processes, and application or interview procedures. 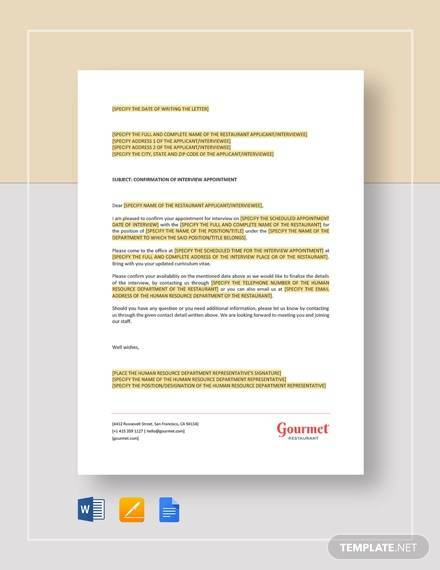 A well-curated interview appointment letter can make a lot of difference in terms of the professional impact that the person can provide to the other entity involved in the transaction. 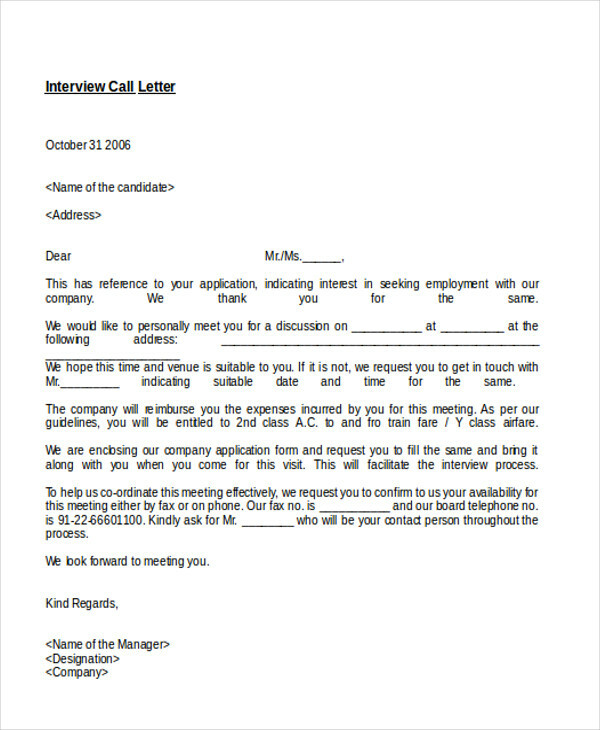 We can provide you with samples of interview appointment letter if you want to have a scheduled appointment with someone or a group of people and you need a guide in creating this kind of letter. 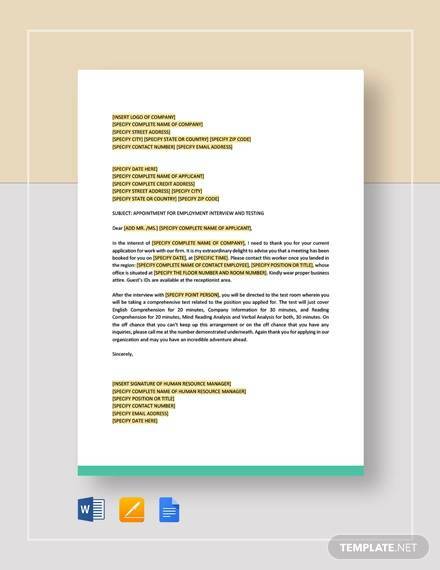 Moreover, we have templates of other Sample Letters that you may use in other written transactions that you may currently be involved in. 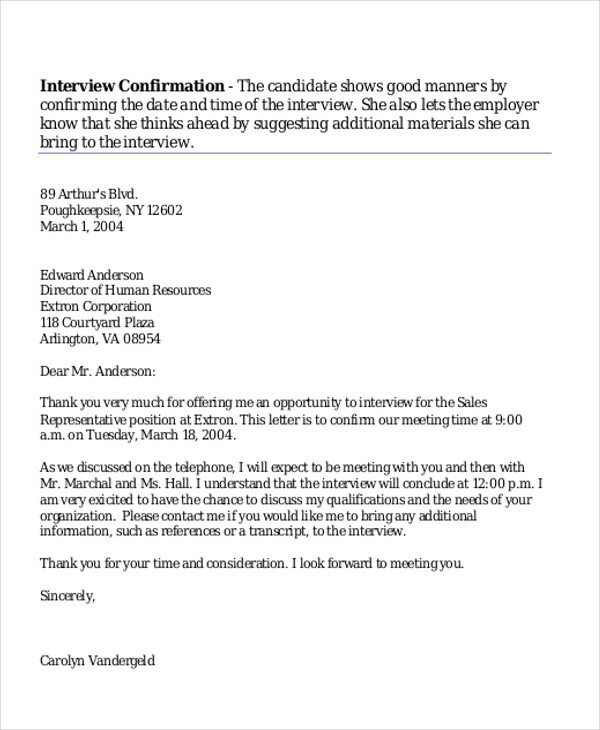 a brief discussion of the interview processes and the interview format. 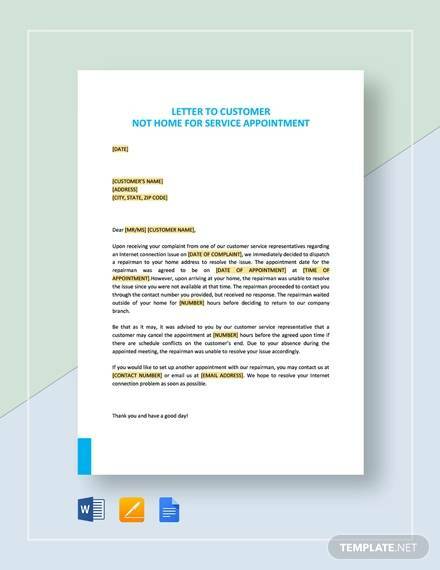 Other than our interview appointment samples and templates, you may also be interested to download our Sample Appointment Letters for other kinds of appointments that you may want to set. 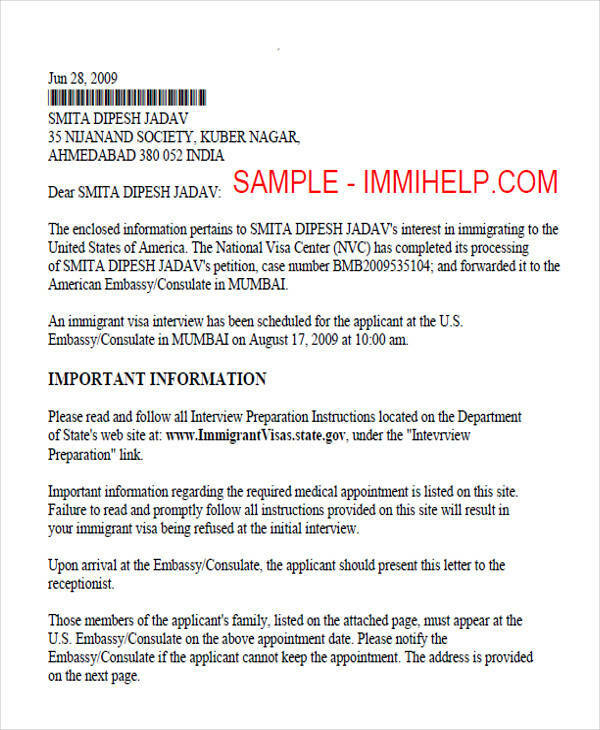 A visa interview appointment letter is received by a person whose visa application processes is approved to start through an initial interview. 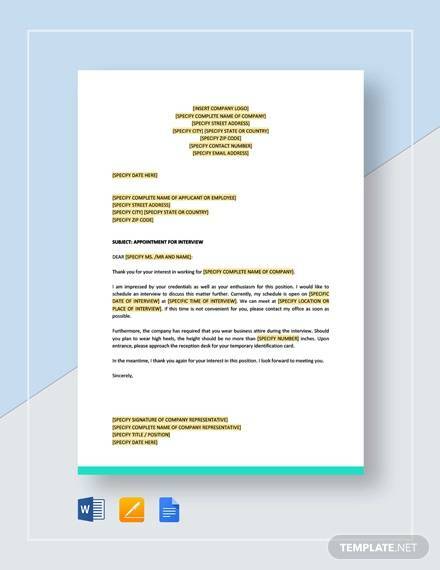 It includes the requirements that the person needs to provide on the day of the interview and other qualifications that he or she needs to present backed up with proofs and evidences. There are a variation in the content of a visa interview appointment letter greatly depending on the kind of visa that an individual is applying for. 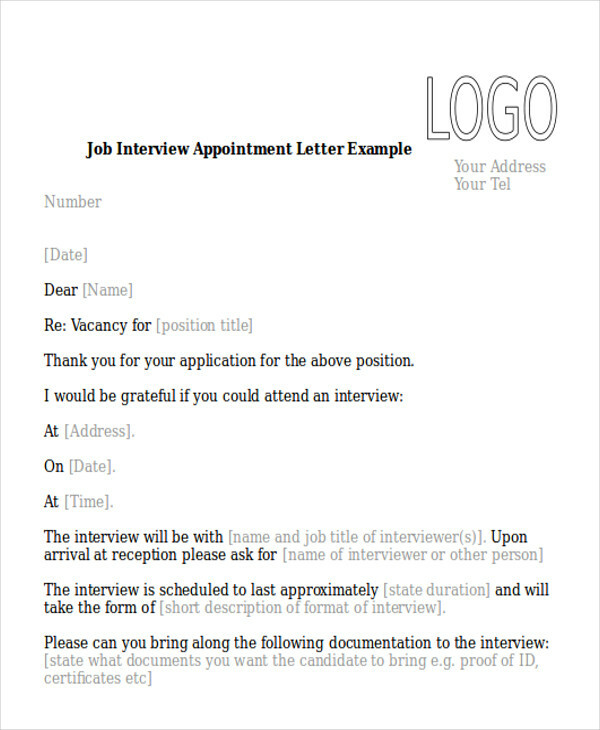 An interview appointment request letter can either be used by someone who would like to schedule an interview with a person whom he or she wants to have a meeting with to talk about a particular matter of discussion. On the other hand, it can also be from a company requesting for an available schedule of an applicant where he or she may show up for an interview. 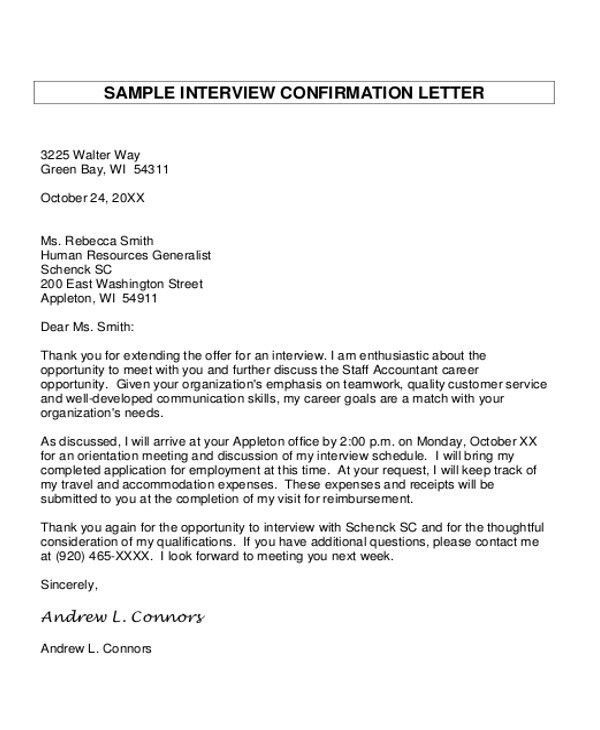 Interview appointment response letters are used to either confirm, accept, or decline an interview appointment schedule. 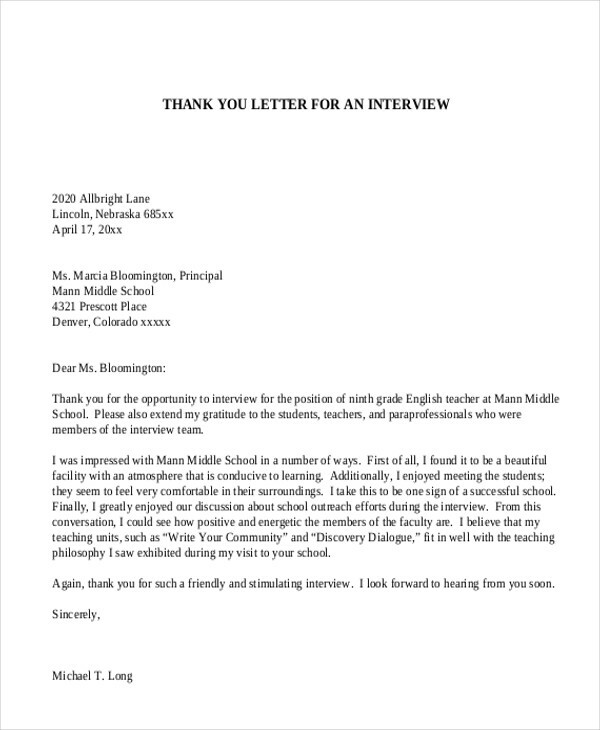 More than our interview appointment letter templates and samples, you may also be interested to download our templates of Interview Thank-You Letter Samples.